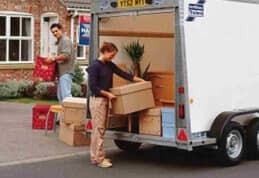 We are sometimes approached by customers asking questions about how they can include motorised equipment in their household removal. By “motorised equipment”, we are talking here about things with engines rather than domestic appliances such as food mixers or washing machines! 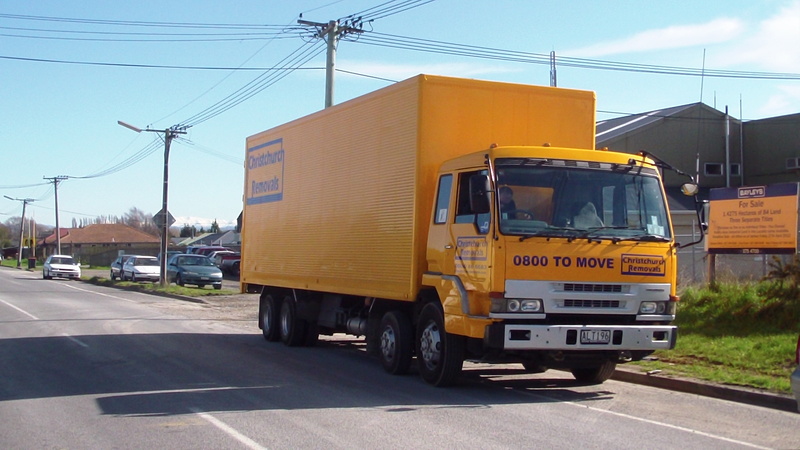 So, we mean items such as lawnmowers, garden machinery, motorcycles and even perhaps the odd motor vehicle. 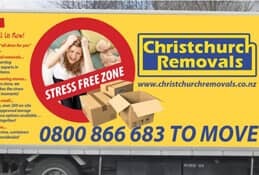 Our proud claim at Christchurch Removals is that we can move anything to anywhere but in some cases, as you might imagine, a little extra forward planning is required. 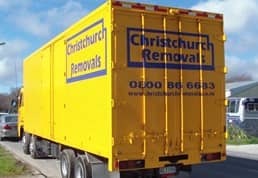 As a general principle, if you wish to include motorised equipment as part of your house relocation, Christchurch or elsewhere, we must be notified in advance. Typically, we will require that it is fully drained down of any fuel in order to comply with common-sense safety measures and insurance requirements. Depending upon the circumstances, we may also ask you to ensure that any oil used for lubrication or hydraulics is also drained down before transport. 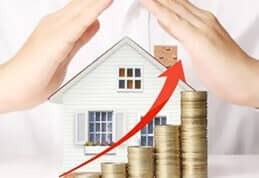 This doesn’t only relate to our interests but it might also be essential if the remainder of your household items are to be protected from potential contamination and staining etc. In the case of motor vehicles, we would need to discuss your specific circumstances with you. 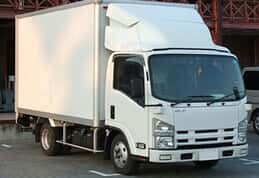 If the vehicle concerned is not road worthy and cannot be driven to your new destination, then it can be transported by road but a specialist transporter may be required to do so. If the item has projecting parts, we may need to insist that they are fully packed in order to avoid potential damage to our vehicle, your other items or indeed our guys! That is particularly important in cases where the projections concerned are sharp, as in the case of some cutting blades on garden machinery. Please don’t hesitate to contact us for a discussion in advance if you have any such requirements.